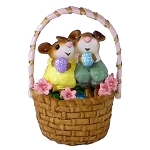 WEE FOREST FOLK "EASTER EGG-CITEMENT"
Home > WEE FOREST FOLK > HOLIDAYS > EASTER > WEE FOREST FOLK "EASTER EGG-CITEMENT"
Two heads are better than one searching for eggs! 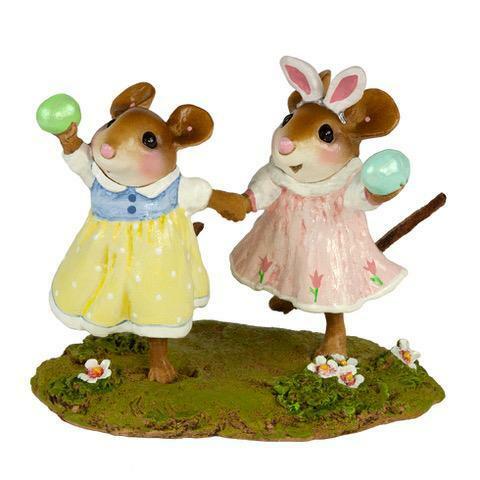 Best friends frolicking through the meadow hunting for Easter eggs with some new finds to add to their baskets. 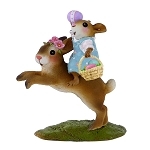 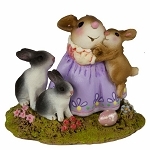 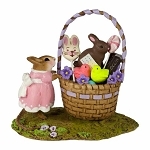 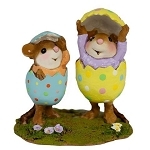 WEE FOREST FOLK "EASTER BUNNY HOP"
WEE FOREST FOLK "COZY EASTER COUPLE"
WEE FOREST FOLK "CRACKING UP!"